The rock formations, cliffs, canyons, and desert vegetation of Red Rock Canyon National Recreation Area draw Las Vegas revelers in search of fresh air and outdoor activity. Here's what you need to know for both mountain and road biking tours. With a paved scenic byway and rocky dirt trails, options are available for mountain biking, road biking, and electric biking. Tours typically last about four hours, making it easy to fit into your Las Vegas trip and still enjoy time at the pool.  Most tours include roundtrip transportation from Las Vegas to Red Rock Canyon. Most tours offer your choice of a morning or afternoon departure time. Ride 7 to 25 miles (11 to 40 km), depending on the tour you select. 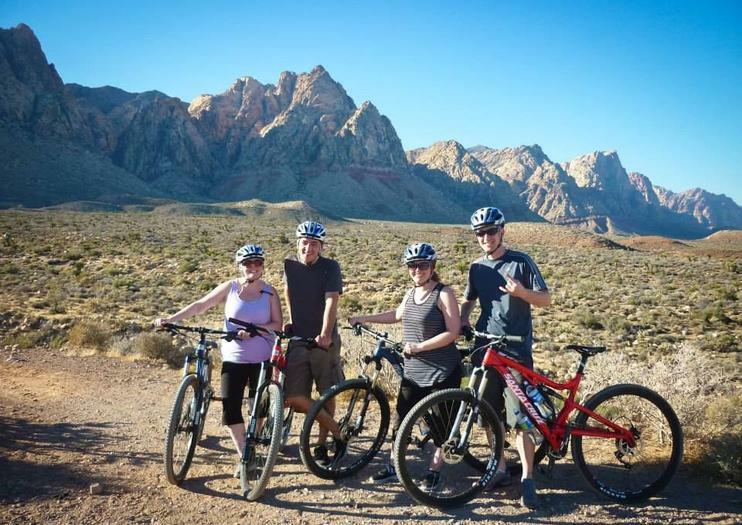 If you feel comfortable biking on your own, book a self-guided tour that includes use of a bike and either one-way or round-trip transportation from Las Vegas to Red Rock Canyon. Then take off at your leisure along the 13-mile paved scenic loop, or veer onto the off-road trails if you're on a mountain bike. Ride at your own pace, taking in views of the red- and tan-colored rocks, desert scenery, and limestone and sandstone cliffs. With an area of 197,349 acres (799 square km), Red Rock Canyon National Conservation Area can be daunting to explore on your own, but on a guided bike tour, you'll get the insider knowledge of a guide who takes you to the best trails to suit your skill level. Both mountain bike and electric bike options are available.